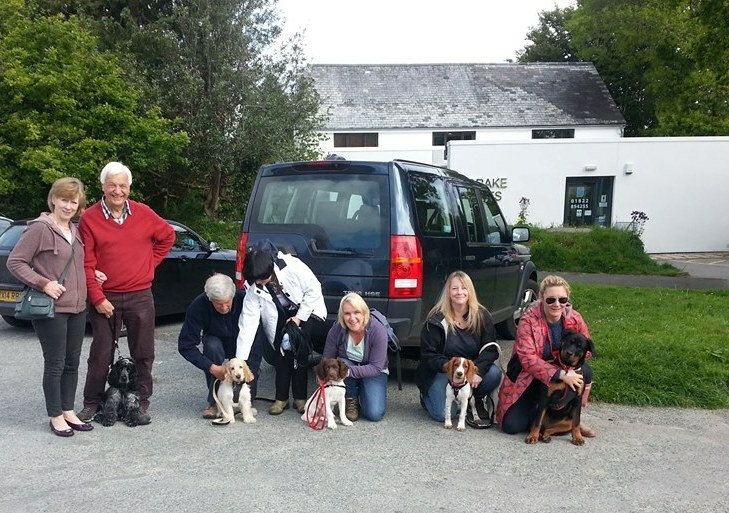 Puppy training courses are held in Yelverton on a Thursday evening at 6.30 p.m. at Drake Veterinary Practice. Children are encouraged to come along to all Alpha training courses to help puppies learn how to behave appropriately around them. 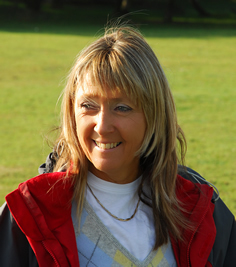 • At the course you will teach Sit, Stand, Down, Recall, Stays, Lead walking and handling. • We start off with a talk and demonstration evening, which starts at 6.30 and can last for two hours. • One lesson out of the six weeks is held on a Saturday morning to teach recall, we meet up on the moors at Yelverton to practice calling pups to you and how to play and recall and we walk over to Yelverton shops to give the pups more distractions and gain experience in behaving around people. THE NEXT YELVERTON PUPPY COURSE WILL START IN MARCH WITH MY TALK AND THEN EVERY THURSDAY- BOOKINGS BEING TAKEN NOW EMAIL alphatraining6@gmail.com for details. NOW.